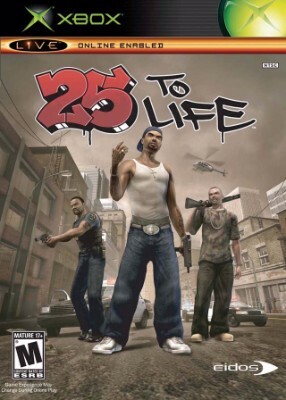 25 to Life (Xbox) CIB FAST SHIPPING!!! 25 to Life GAME & CASE for your original XBOX system VG "M"
25 to Life (Microsoft Xbox, 2006) VERY GOOD COMPLETE! MAIL IT TOMORROW!